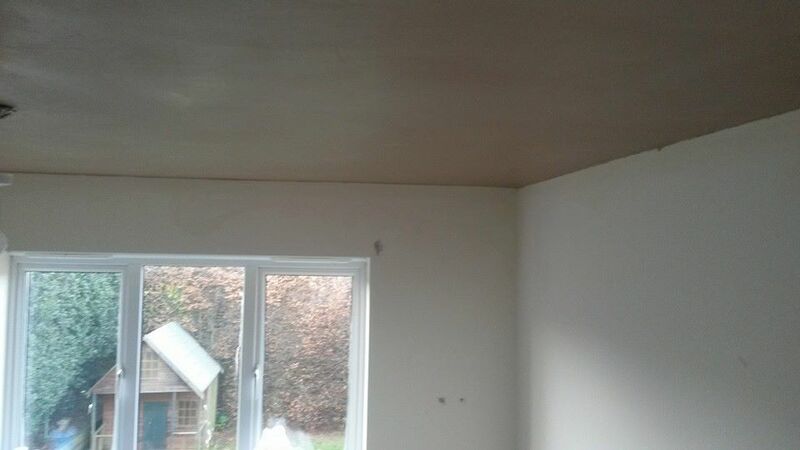 All aspects of plastering undertaken, all work carried out is to a high standard. 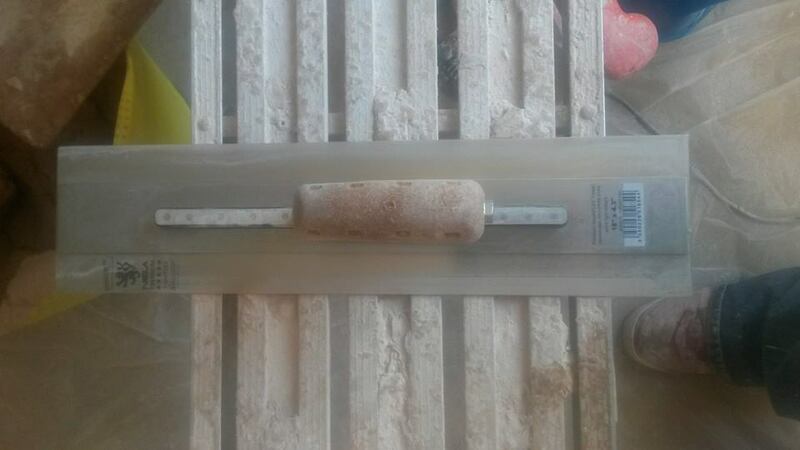 Re-skims, covings, repairs, emulsioning and celings, professional wallpapering and tile removal. 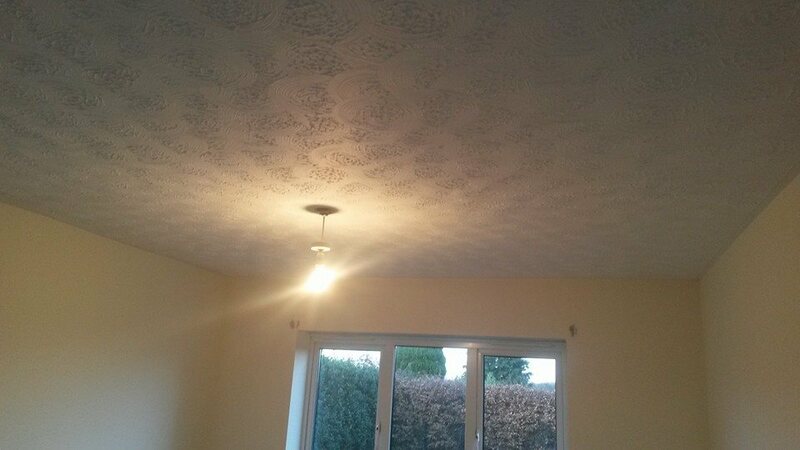 Looking for Artex covering? Give us a call. 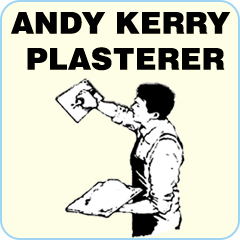 Call Andy for a free quote.